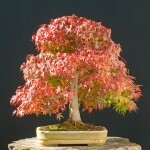 Trident maple make for beautiful bonsai due to their ability to adjust their leaf size. 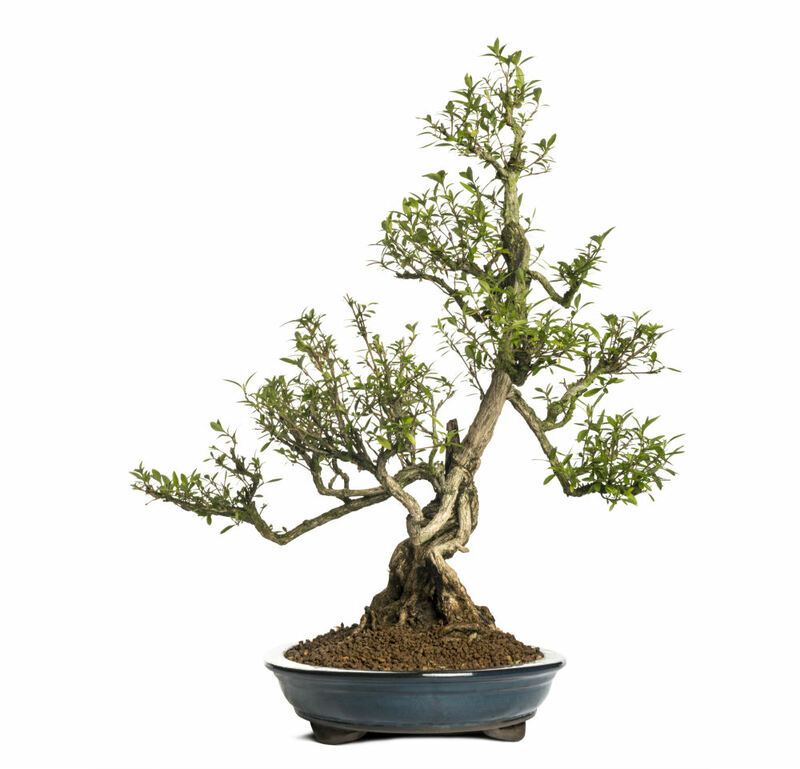 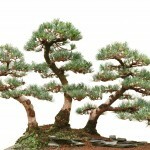 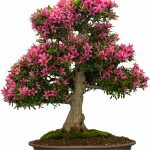 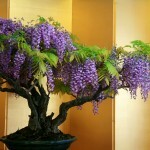 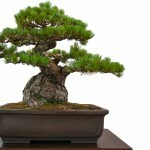 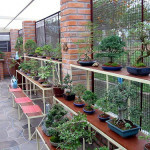 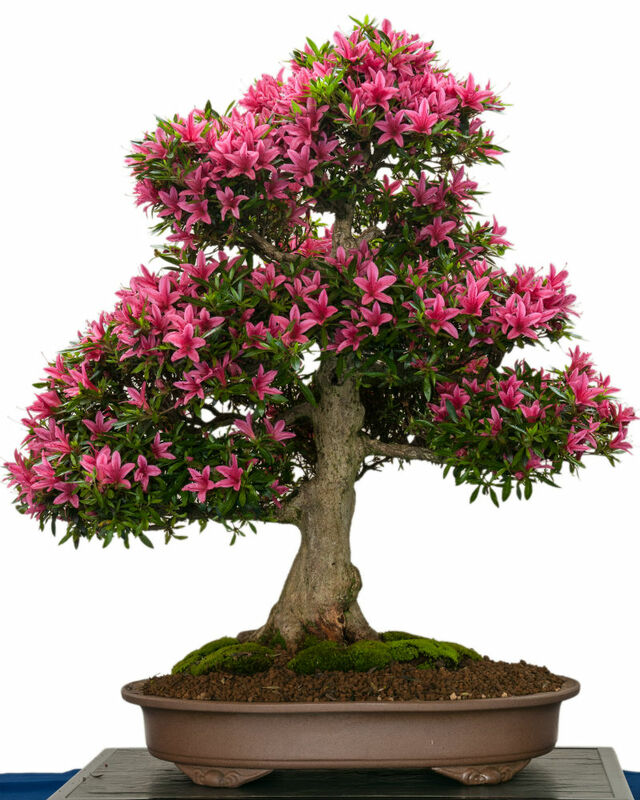 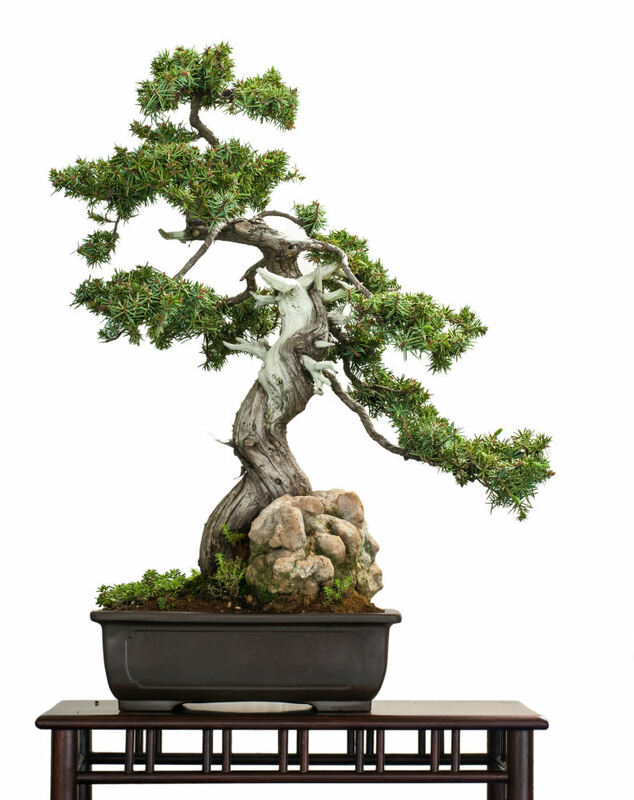 This outdoor bonsai is one of the best beginner bonsai, because they can be forgiving of mistakes. 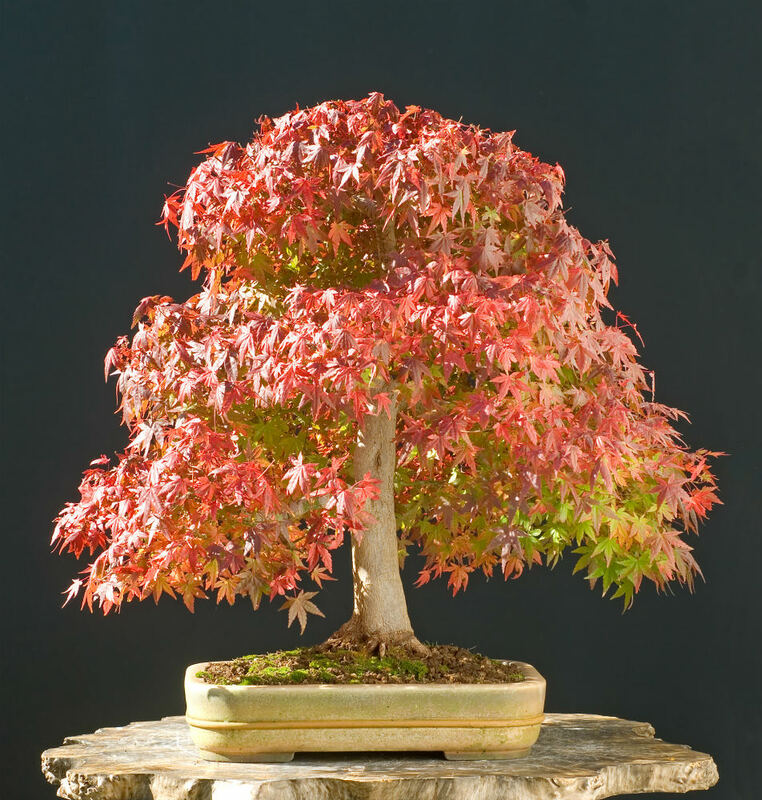 They produce vibrant colors in fall just before the leaves fall. This tree will live long and thrive if you meet its basic requirements of a Trident Maple bonsai. 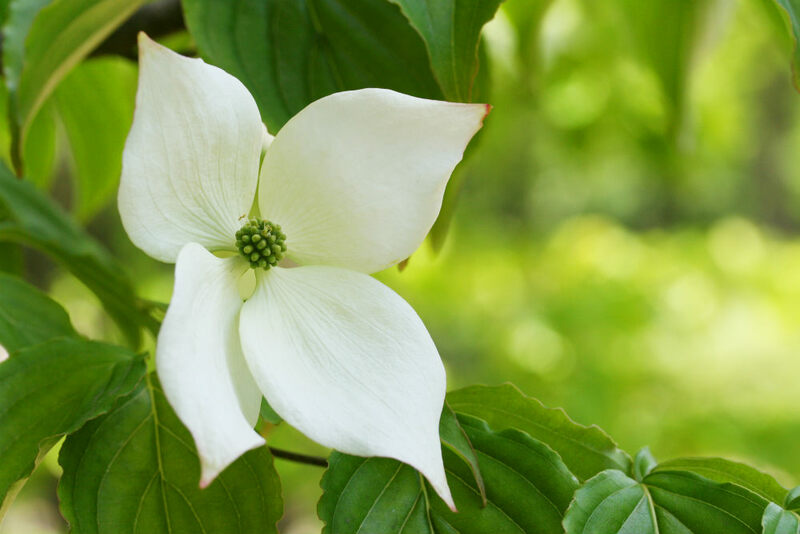 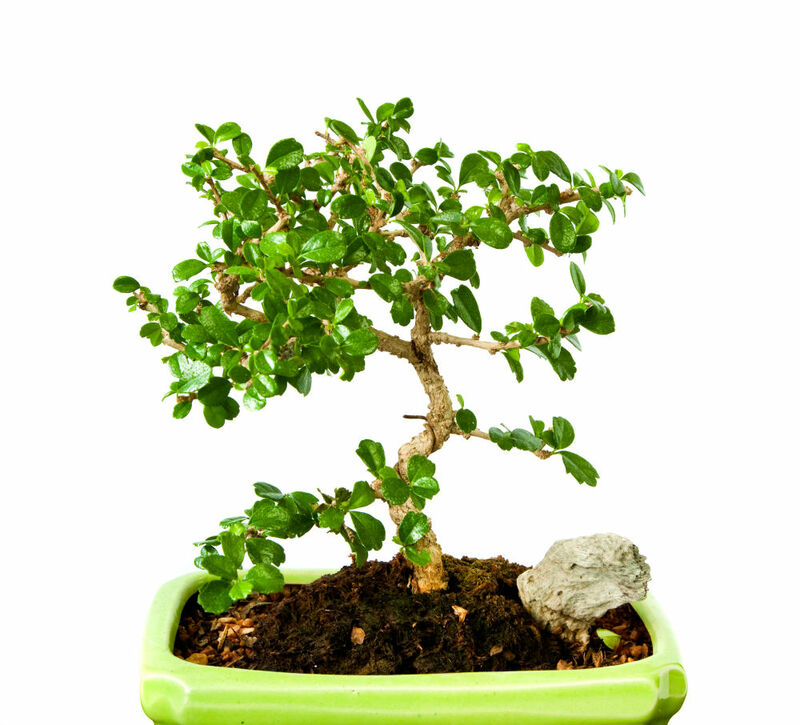 This species of tree is very drought tolerant, making them perfect for people who travel. 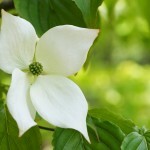 That being said, we are better off not taking advantage of that trait if we can avoid it. 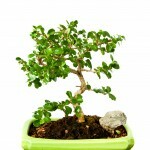 This tree enjoys full sun, which will dry the soil quicker than most of your other trees. 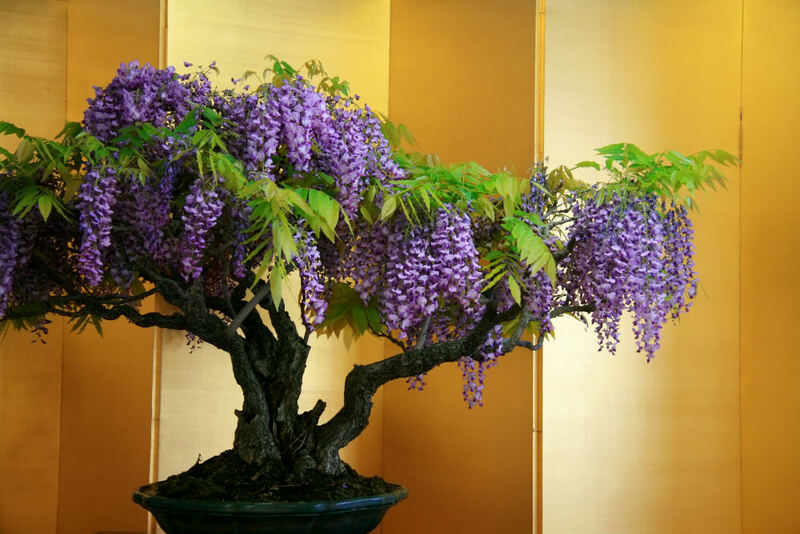 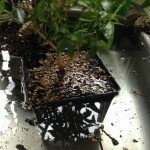 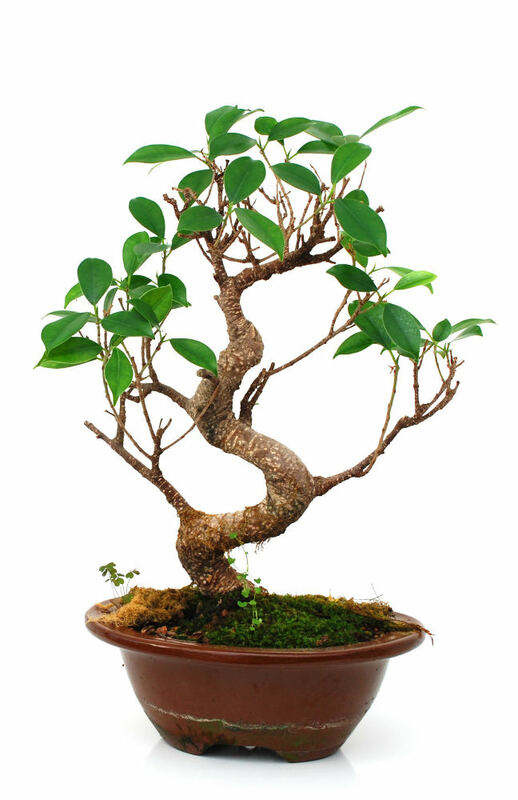 Water your bonsai by submerging the plant, up to the brim of the pot, in water for a few minutes. 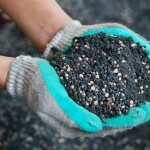 This will allow the soil to become completely drenched. 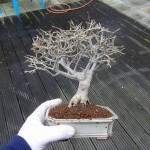 Ensure that the tree is not over watered in winter, as this tree is susceptible to root rot. 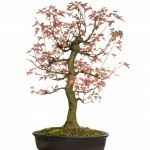 Trident Maple are typically trained with a formal upright or informal upright style. 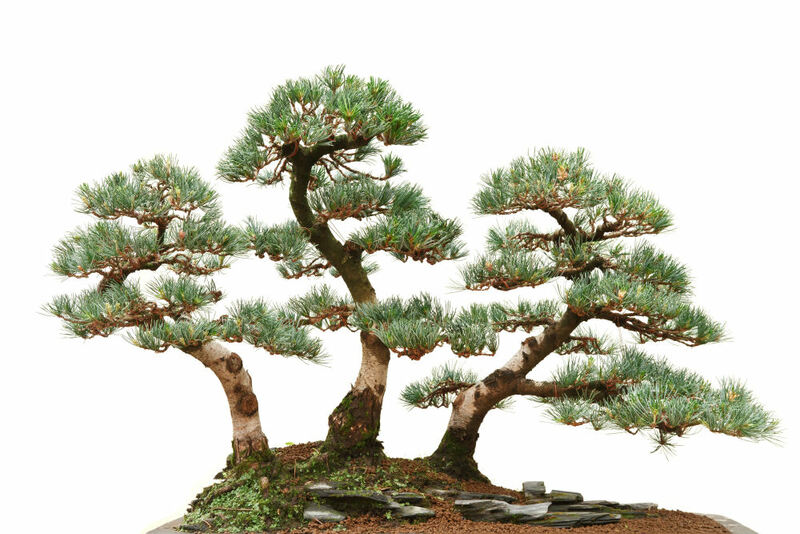 These are the two styles that account for the tree’s natural growing pattern. 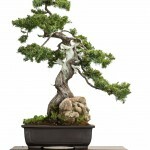 Wire this tree as needed at the end of summer to beginning of fall. 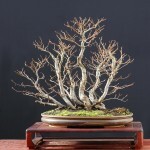 Ensure that you keep an eye on the wire because the branches will expand quickly. 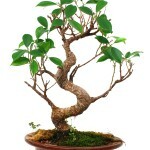 Pinch back excess growth to maintain shape. 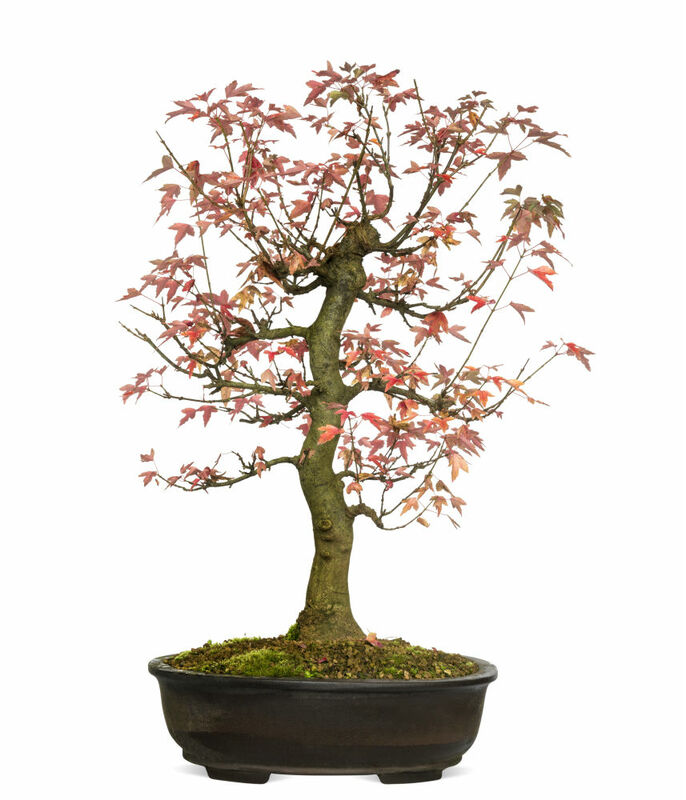 Defoliating this tree in early spring will produce vibrant colors in fall, at the expense of stunted growth.